Because there is nothing to test atm i guess. Can you please just try to download it and see if it says "0 mb" of content to download like it shows for me? Cus i see people posting v13 future content from the Public Testing on Youtube... You don't really need to install it, just check if there's something to download, worried i'm the only one having some kind of strange error, if possible, thank you. Hello Lio! 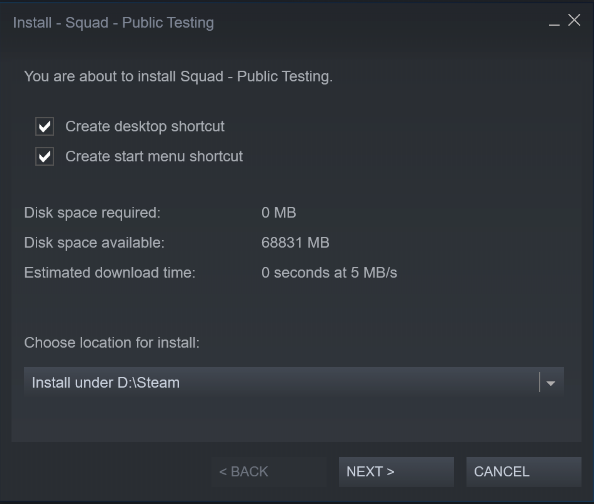 The public testing is a special application that basically only runs if there is something "uploaded" to it. For instance the unintentional upload of an update the other day that included some upcoming features in the game. So in short, if the developers dont upload anything to the application, you wont be able to run it. Hence the reason it says 0mb. That's all wanted to know, if i was the only one not able to play Public testing, thank you!